“There’s nothing our next guest can’t do,” host Wolfman Jack of NBC’s variety show The Midnight Special said while introducing Prince for his first-ever TV appearance in January 1980. “He arranged, produced, composed and performed his last album entirely by himself,” the host explained prior to welcoming the musician onstage. Prince was just 21 at the time and had released his widely successful second studio album, 1979’s Prince. The album was written, arranged, composed, produced and performed entirely by the late singer, with the exception of track 2, “Why You Wanna Treat Me So Bad?” which featured vocal harmony added by close friend and bassist André Cymone. 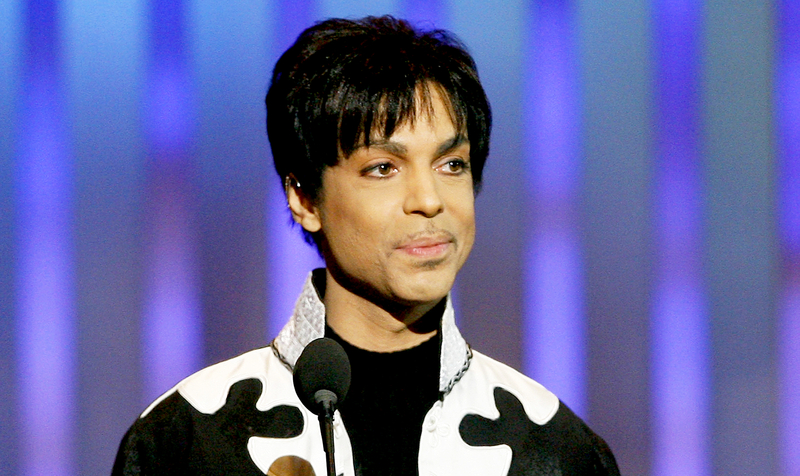 The legendary “When Doves Cry” singer died on Thursday, April 21, at the age of 57. The cause of his death is currently being investigated. Prior to his death, his rep told Us Weekly that Prince had been battling flu-like symptoms.